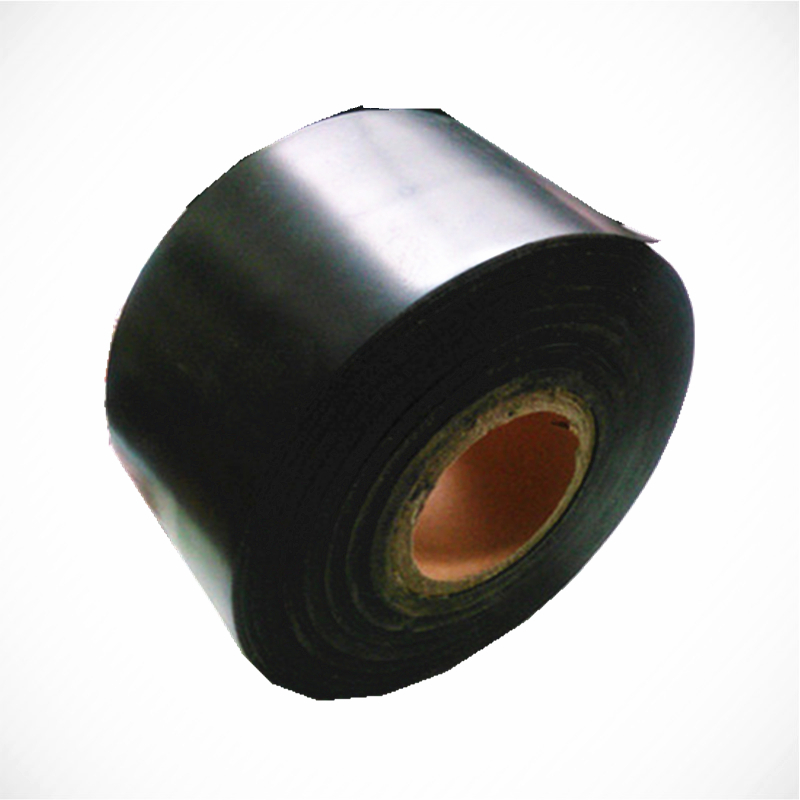 Product categories of Pipe Joint Wrapping Tape, we are specialized manufacturers from China, Pipe Joint Wrapping Tape, Pipeline Repair Tape suppliers/factory, wholesale high-quality products of Butyl Adhesive Tape R & D and manufacturing, we have the perfect after-sales service and technical support. Look forward to your cooperation! Joint Wrapping Tape is a Cold Applied Tape coating system designed for the corrosion protection of field joints, fittings, and specialty piping. The unique adhesive retains conformability over a wide temperature range, yet exhibits an elevated level of shear resistance, which is a key in-ground performance characteristic. Coupled with a pliable, very malleable polyethylene backing, this versatile tape system can be applied by hand or with a wrapping machine.